On behalf of the Maine bass fishing community, we are creating the Thomas Behen Memorial Fund in remembrance of our fallen fellow angler, Thomas Behen. Thomas was an extraordinary fisherman who not only excelled in the sport of bass fishing but also exhibited an undeniable passion, perseverance and dedication to the sport. Thomas' excellence can be observed in his many accomplishments in the sport, including multiple Maine State Jr bass fishing championships, in addition to the 2013 TBF Jr Eastern Divisional final at the TBF Jr World Championships in Shreveport, LA. 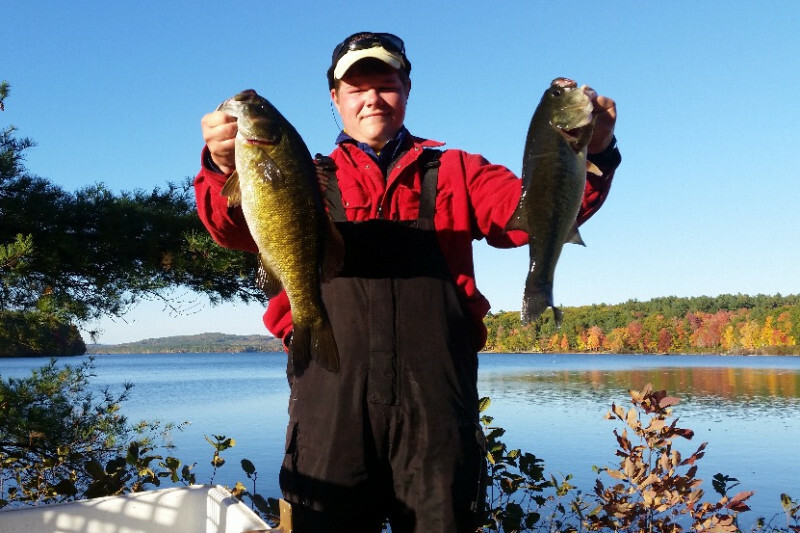 Thomas also earned spots on 2 Maine BASS Adult State teams as a Jr Angler, helping win the 2013 BASS Adult Eastern Divisional Team championship at Sebago Lake, ME. Thomas and his partner Reid Lavigne were the 2016 Maine State HS BASS Champions. The funds raised from the Thomas Behen Memorial will be used to help construct a granite bench memorial and to support the Biddeford High School Bass Fishing Team, which Thomas played a major role in the team's past success. There was nothing that Thomas loved more than fishing. As part of the fishing community, friends and family of Thomas, let us join together in remembrance of him.